How to back up your Origin Game data? 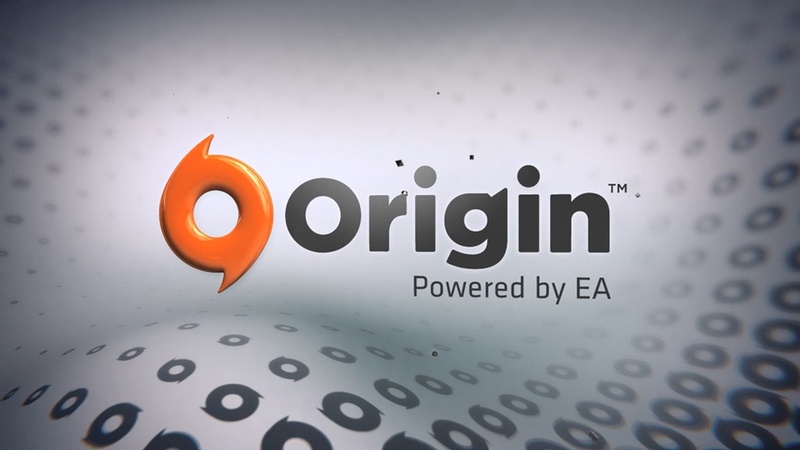 Origin is an online gaming, digital distribution and digital rights management platform made by EA that allows users to buy games for PC and mobile platforms. A macOS client was rolled out on February 8, 2013. It primarily but not only offers EA games. Origin Access is the subscription service attached to Origin. You don’t need to pay for Origin Access to use Origin. You can purchase games through Origin and play them normally without any subscription fee. If you decided to pay the subscription fee, you are going to get full access to over 70 older games in EA’s “vault”. As an additional bonus, you will typically gain access to new EA games five days before they are released, without paying extra.